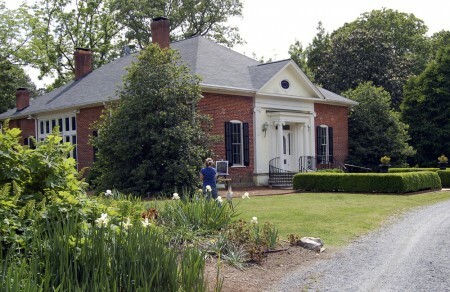 Located in the Hiram Butler House, the Gift Shop features garden tools, jewelry, home goods, and more! Members receive 10% off in the Gift Shop. Note: Garden Admission is not required to visit the Gift Shop. Plant Sales are held in the Spring each year. Keep an eye on our events calendar for dates. Members receive exclusive shopping hours!